Parking lots and access roads can have a poor impact on your business? Keep your company going strong while keeping your employees and customers safe with our commercial snow plowing service. 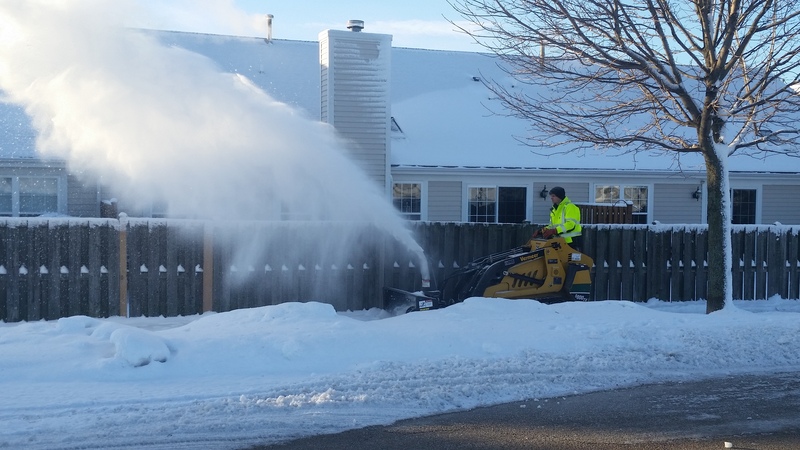 Tomasello’s Landscaping provides snow removal for commercial customers from retail establishments to office buildings, so no matter what your snow plowing needs we have you covered. We utilize the most state of the art equipment with GPS tracking to ensure the most efficient service!